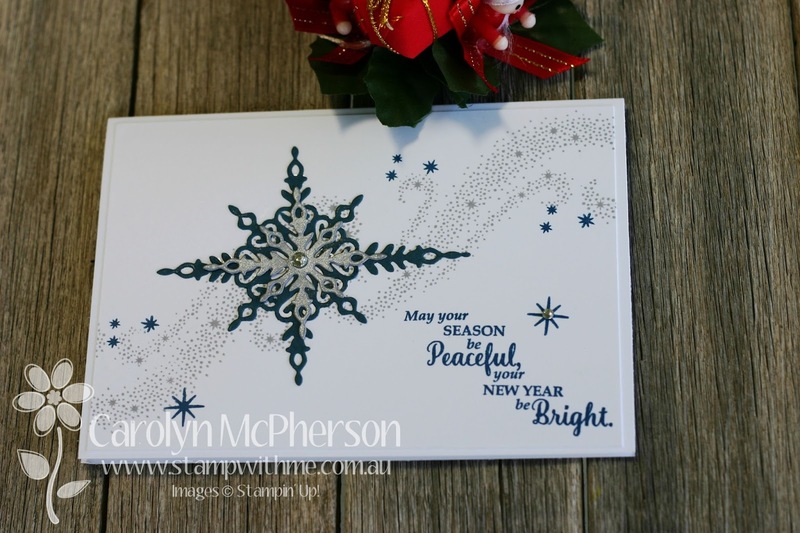 My 2016 Christmas Card Wrap Up! 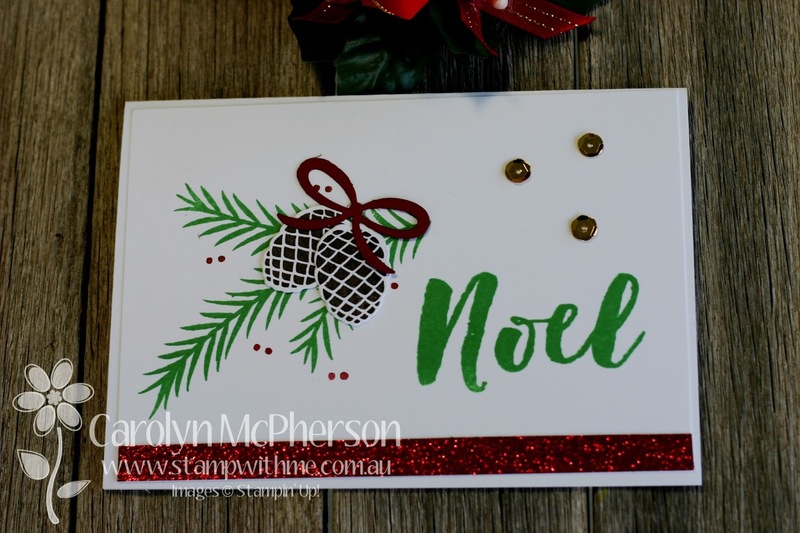 It's December 31, 2016 and so before the year is out I just wanted to share my Christmas card designs I used for Christmas. 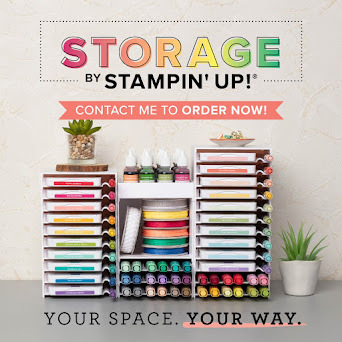 Most of them were inspired by the Catalogue or from Pinterest. 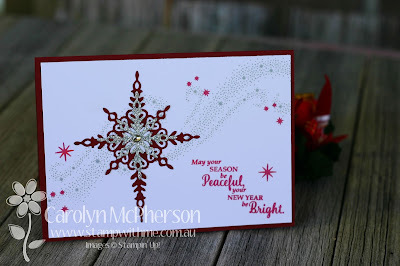 I loved each design and hope their recipients did too! 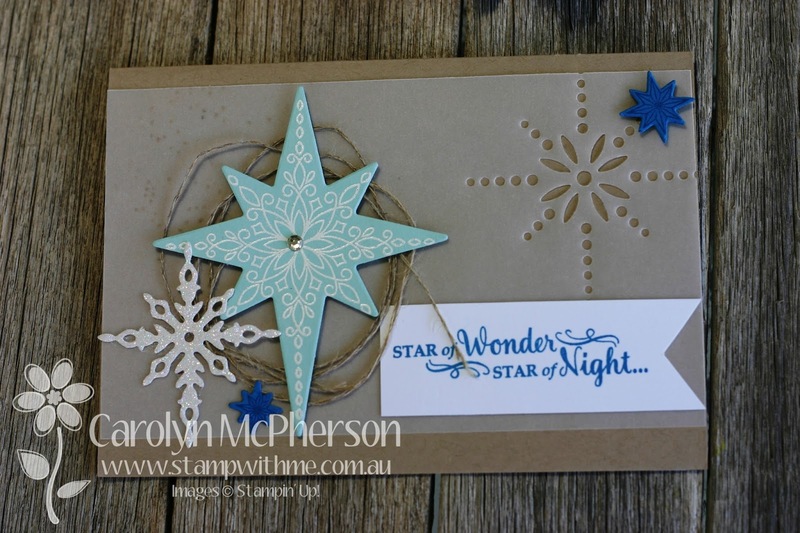 My first card featured Star of Light stamp set and matching thinlet dies. 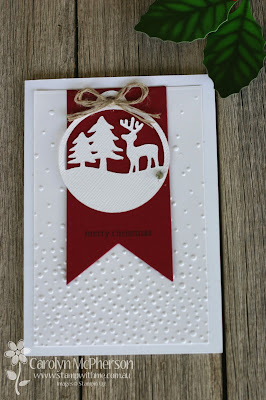 This card was inspired from Pinterest and I made in a combination of colours including Night of Navy or Cherry Cobbler or Old Olive, all paired with Silver. 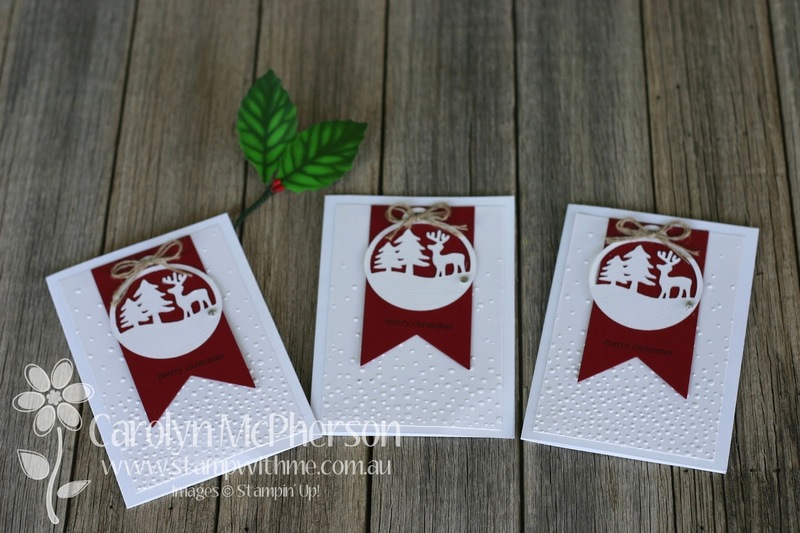 For my next set of cards (and I made many multiples of each), I used the Christmas Pines stamp set and matching Pretty Pines Thinlit dies. 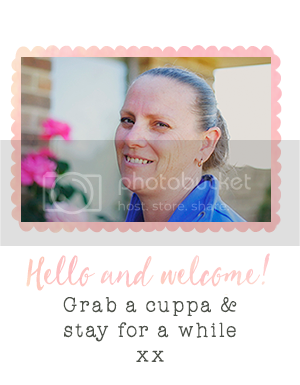 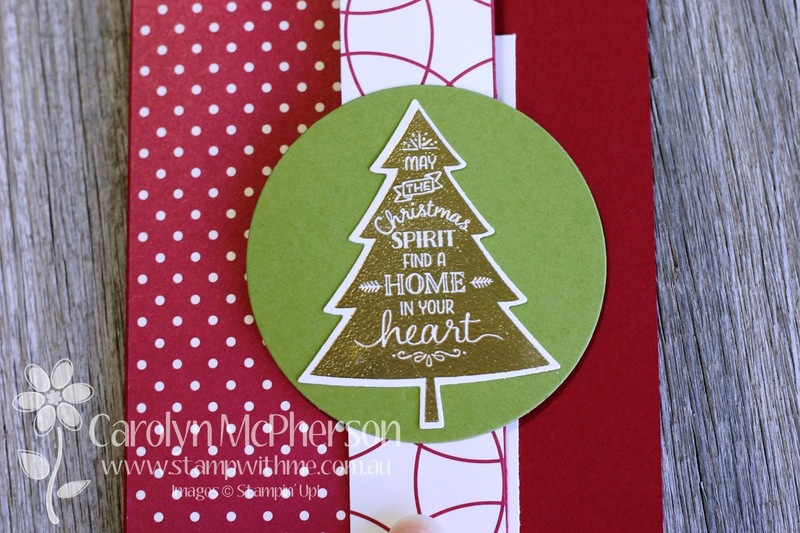 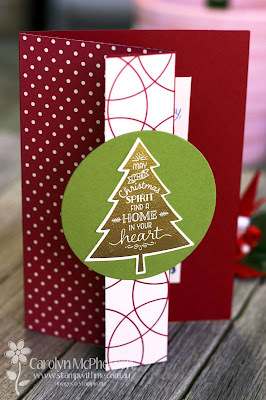 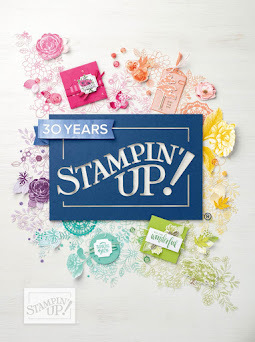 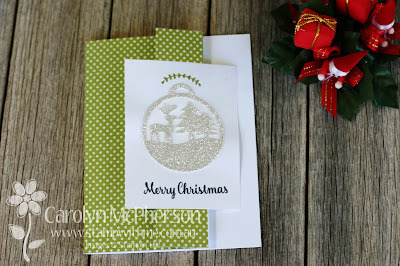 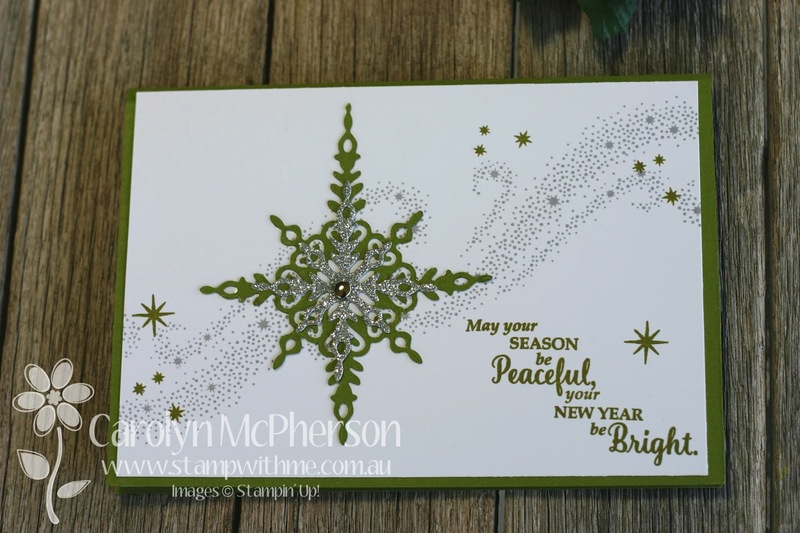 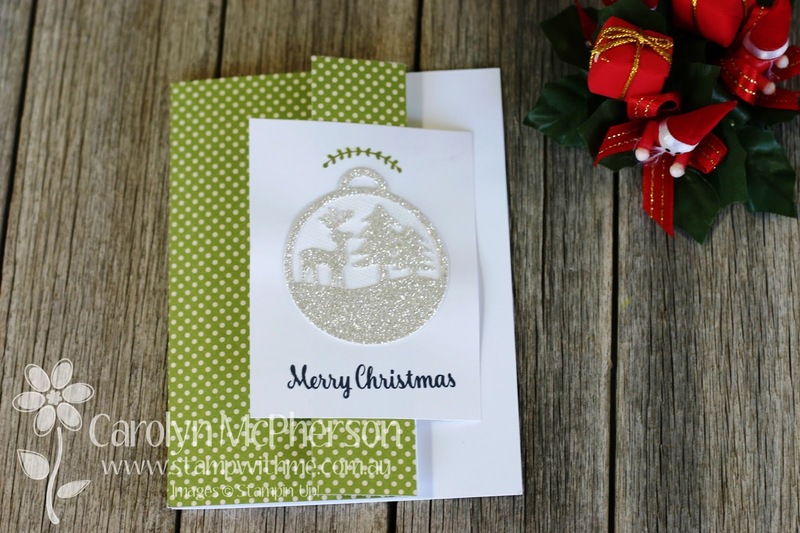 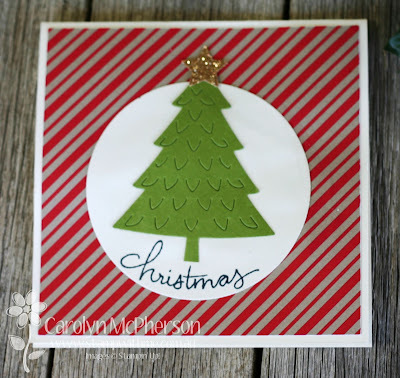 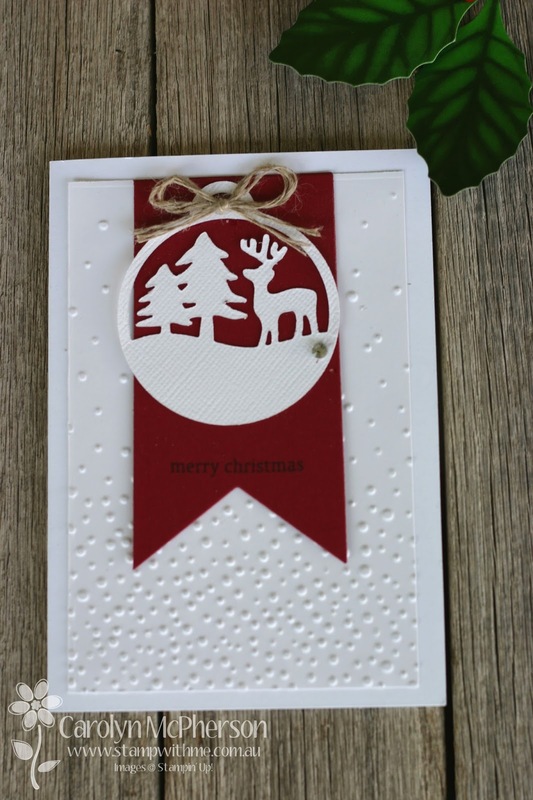 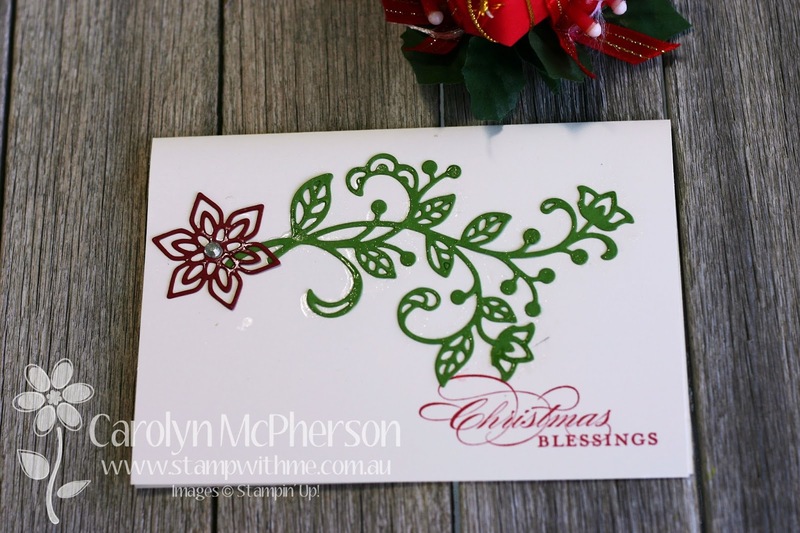 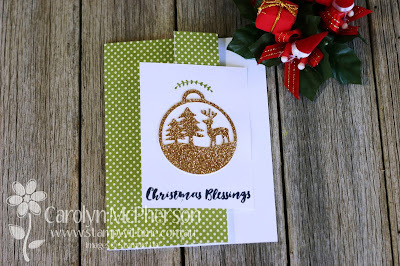 This card was inspired from Stampin' Seasons found on Pinterest. I used a strip of Red Glimmer CS for the feature and a few little gold sequins. 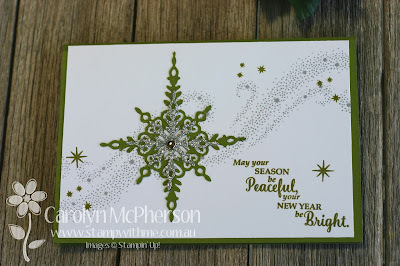 The green was Cucumber Crush - never thought I would use that for Christmas!! 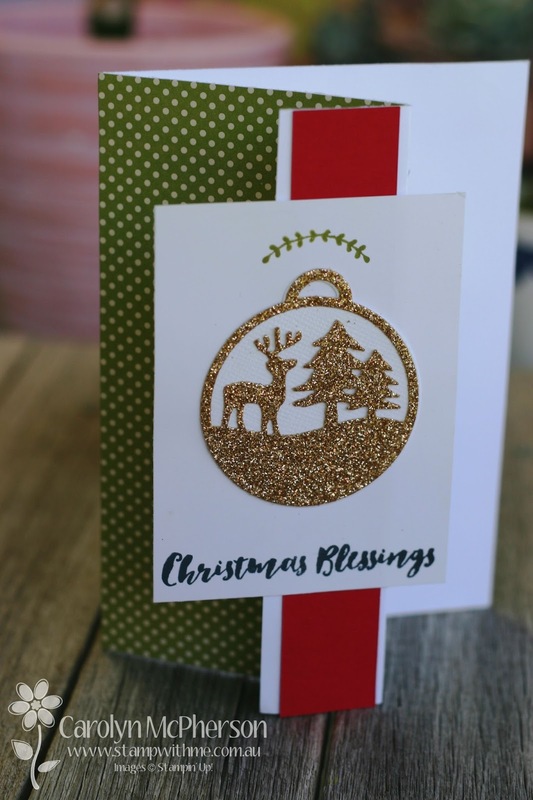 The sentiments used on these cards were from the Star of Light stamp set (Merry Christmas) or Christmas Pines (Christmas Blessings). 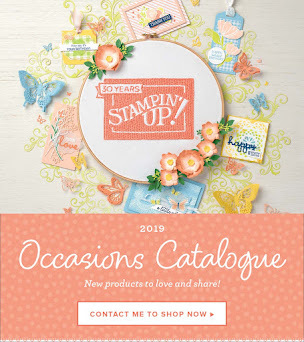 These gorgeous dies then formed the feature of this next lot of cards (also Pinterest inspired) with only the colours of Cherry Cobbler and Whisper White, featuring a little rhinestone gem and linen thread. 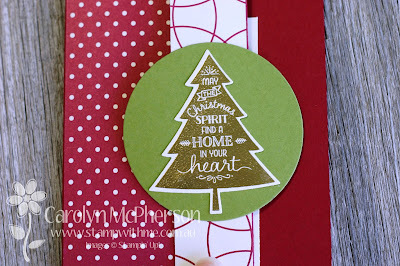 The last few cards featured bits and pieces from my Christmas paper scrap pile!! 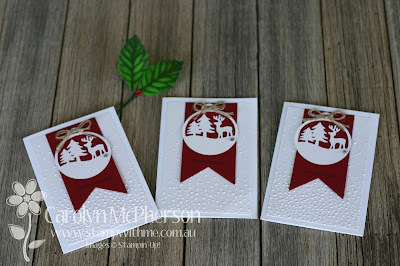 I found them from last year's Christmas card making!! 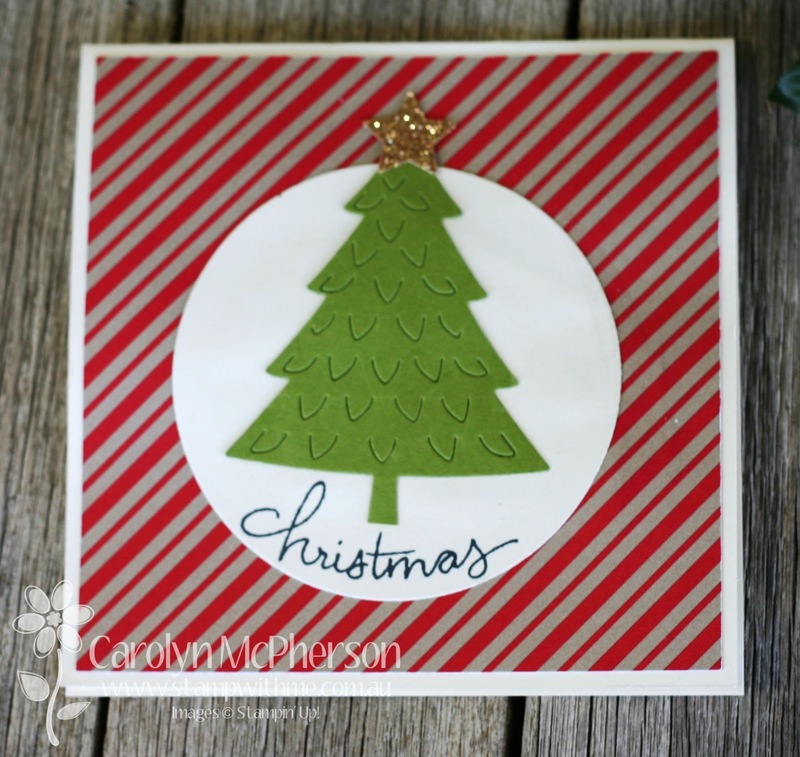 I made this one at Mother's Group!